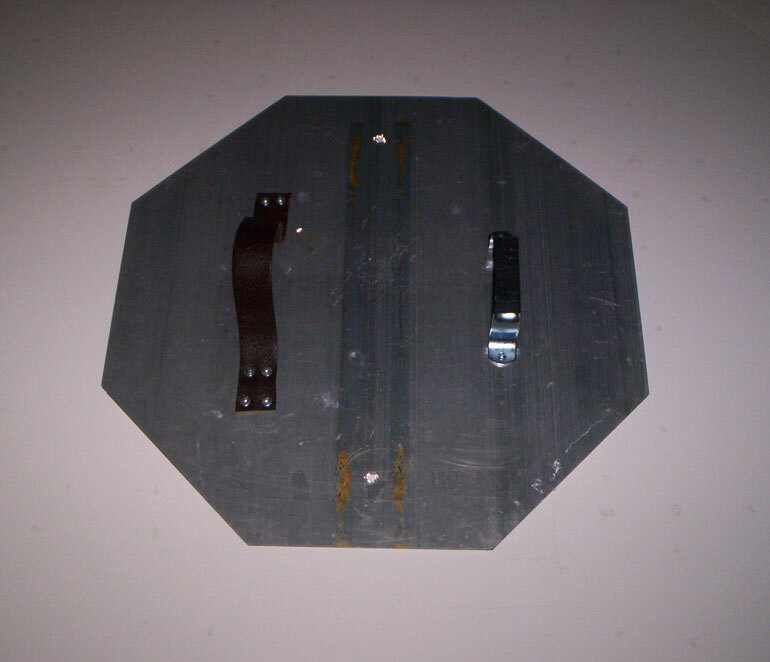 I found an old stop sign on Ebay; making it into a shield was easy. Simple to do; just buy an industrial door handle, bolt it in place, and do the same with a belt. The aluminum that most signs are made of holds up to damage quite well, and I am confident that this shield would give me good protection. 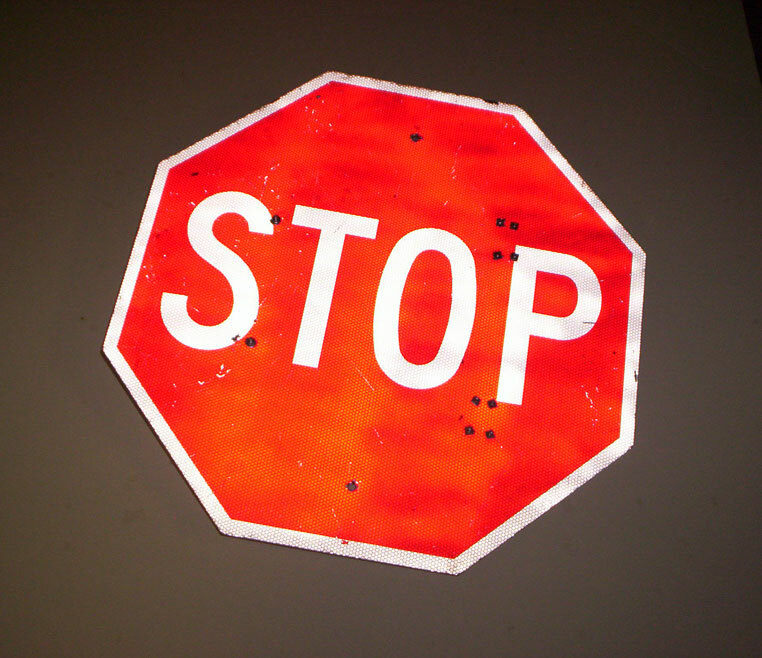 If you want to make your own stop sign shield, be sure to get a 24 inch sign. They come in a larger size, but that type is too big to use.